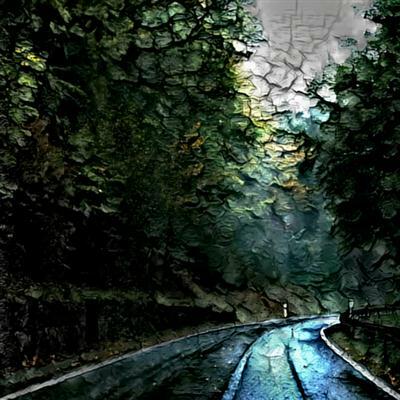 ‘Breathing Autobahn’ by Zenpoolzone, combines influences from industrial textured grooves and dark ambient electronic music, resulting in an expressive mix of disturbing synths, pulsing risers, effected drums, hypnotic bass, dusty minimal percussion and experimental guitar soundscapes. Perfect for ambient and cinematic productions, these sounds orientate heavily around effected guitars, with a dusty lo-fi twist. Predominantly a loop pack, it’s also sprinkled with a few kick and snare one shots for good measure!. Download ‘Breathing Autobahn’ today and explore a wealth of unconventional sounds that will add a sense of character to any track.